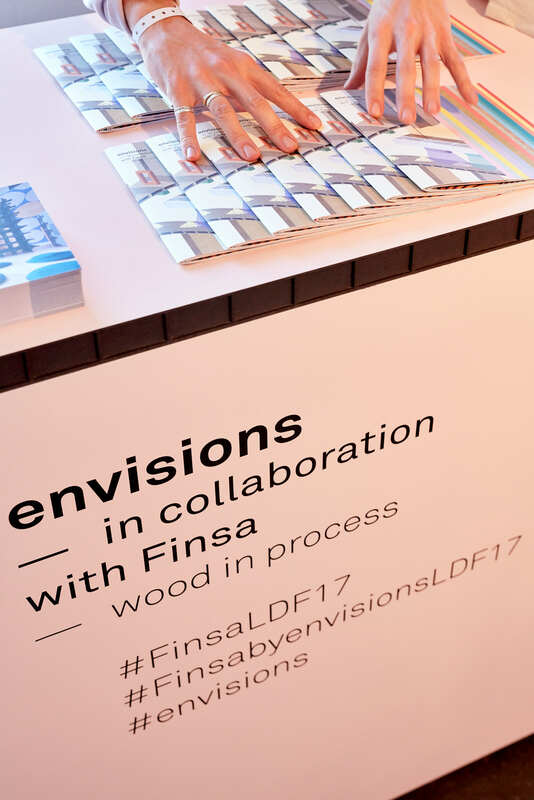 Hello Finsa, my name is Envisions. 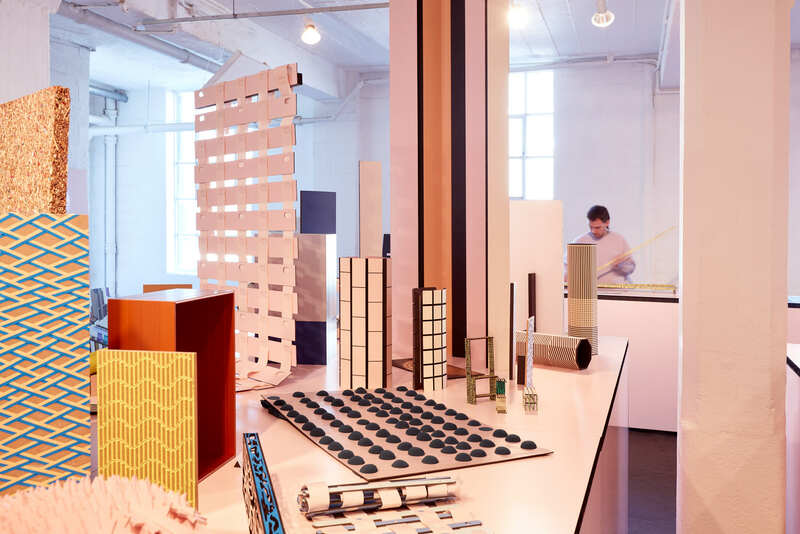 Born from the idea that experimentation is the key to innovation, Dutch collective Envisions approached Finsa, the Spanish wood manufacturer. 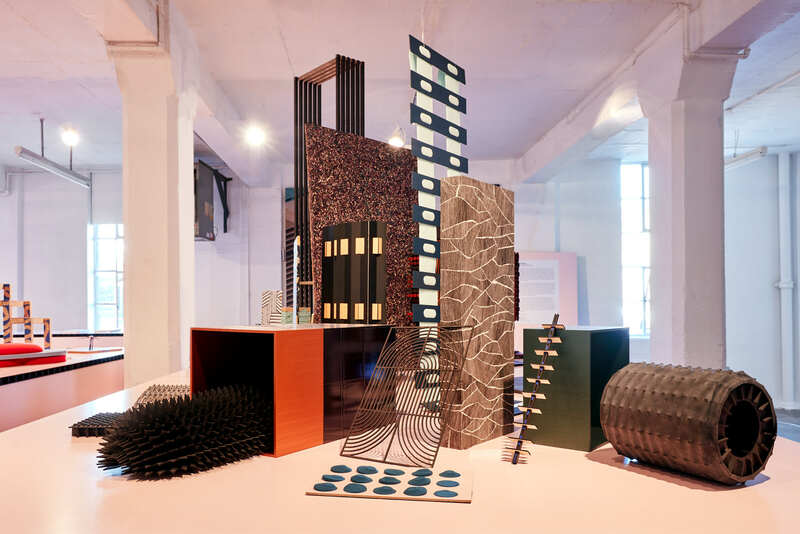 After its debut in Milan last year, Envisions returns with yet another premier: an experimental collaboration between designer and industry where the emphasis is not on the finished product but on the possibilities uncovered along the way. 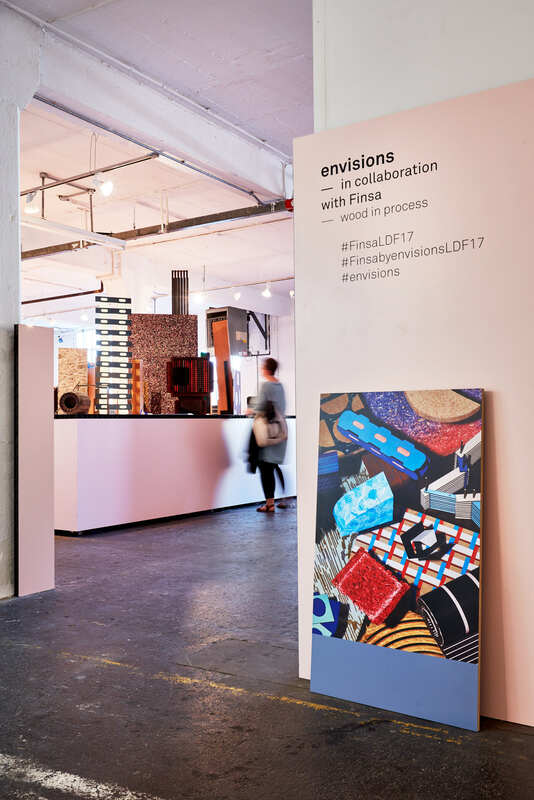 Envisions considers the process to be one of design’s defining factors, one which is often undervalued and rarely – if ever – exposed throughout the industry. Functioning as a conceptual breeding ground, the preliminary phases of a product’s formation present limitless possibilities and deserve the spotlight in their own right. Corporate companies often stick to the road of proven practices and clearly defined objectives, missing the possibly fruitful alternatives discovered while taking the path less travelled. But not Finsa. The Spanish manufacturer swung open its factory doors to Envisions. All twelve members were invited to infiltrate Finsa’s production grounds and set free their individualised creativity. 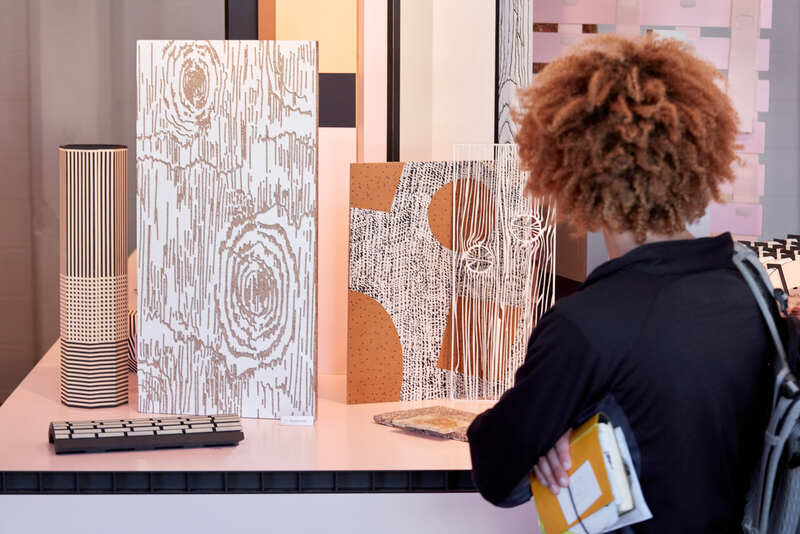 Continuing its original mission as an industry-inspiring laboratory, Envisions set out to uncover new applications and uses for Finsa’s complete range of materials, which includes chipboard, medium density fibreboard (MDF) , veneer, melamine and even the before step product as printed paper. 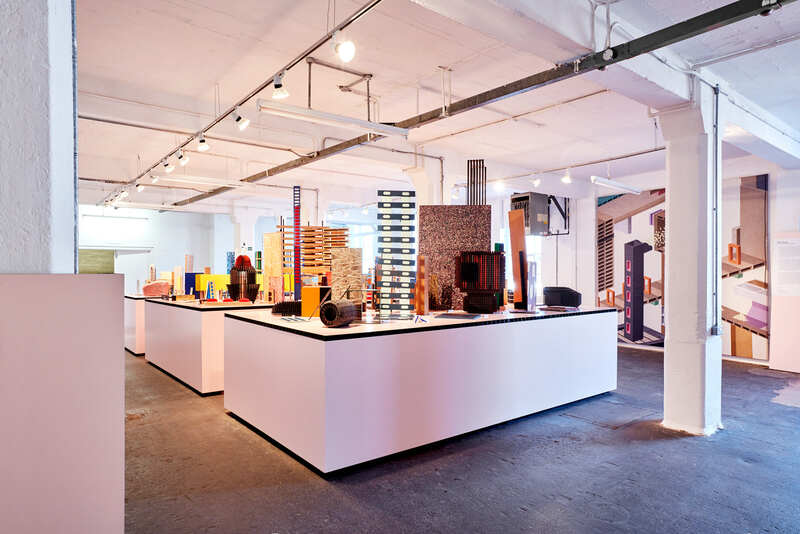 By tinkering with by-products and sheet materials as well as the manufacturer’s established techniques, the designers crafted twelve distinctive processes – assorted in both character and end use – which showcase the pioneering potential of the unhindered imaginations of industry outsiders.